The first step to effective hiring is writing a good job ad. 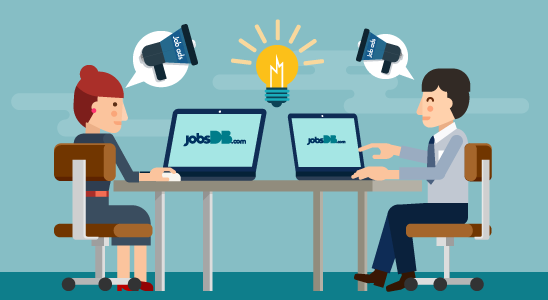 With jobsDB, writing one has never been so fast and easy giving you the power to write and post your own ads in no time. Freedom. Post an ad any time you want and have full control on what you put on the ad and how you position your company. Flexibility. Customize the job ad and set your own matching criteria to narrow your pool of applicants and attract just the right talent. Ownership. By posting your own ad, you will learn which types of ads attract the most relevant candidates thereby improving your ability to make better ads and even better matches. It’s time to put the power back into your own hands. Start creating your own job ad today and see for yourself the difference it makes.